The Lao government has realized that there has been a lot of unfair business practices occurred in the marketplace in order to acquire and obtain market share which leads to a dominant market and monopolized position. As a result, such kind of monopolization and a dominant market can impede an accession of other businesses to the relevant markets as well as fix the price to be higher or lower than costs, control the quantity and quality of products and other aspects. Moreover, the monopolization also would cause Small and Medium Enterprises (SMEs) to be out of the markets. 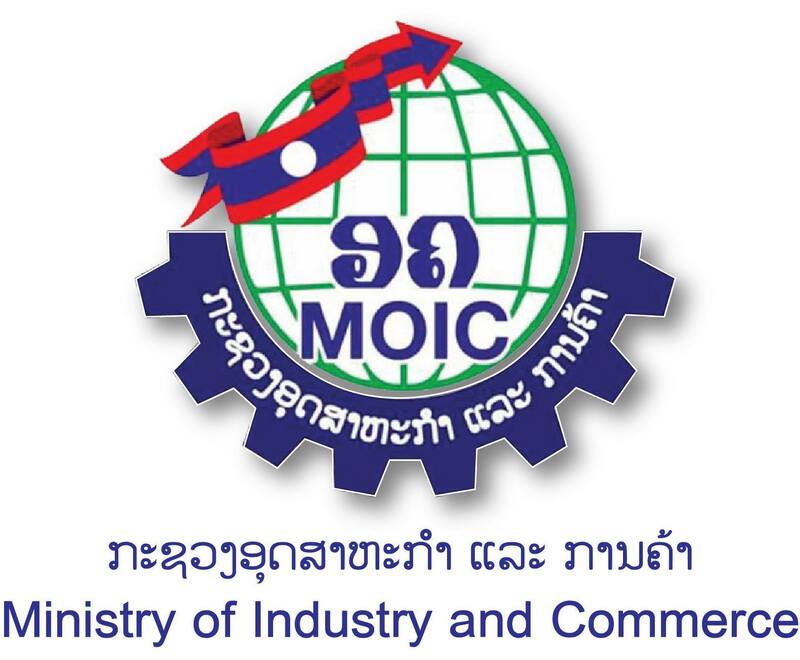 Therefore, in order to prevent such kind of monopolized position of business sectors and anti-competitive practices, in 2004, Lao PDR introduced the Decree on Trade Competition as potential tool to prevent monopolization and abuse of dominant market. Nevertheless, at that time, Lao PDR lacked the understanding of competition concepts and culture. Both public and private sectors do not have knowledge and lacked understanding about this issue. Consequently, the implementation of such decree was less effective. From this negative perspective, it is required that Lao PDR has to have competition policy and law in place in which these policies can be great tools to prevent and counter unfair business competition and restraint of business competition and these tools can encourage and promote business sectors to fairly and effectively compete each other. The Law on Business Competition was launched by the Minister of Industry and Commerce, H.E.. The English translation of Lao PDR Competition Law has been.